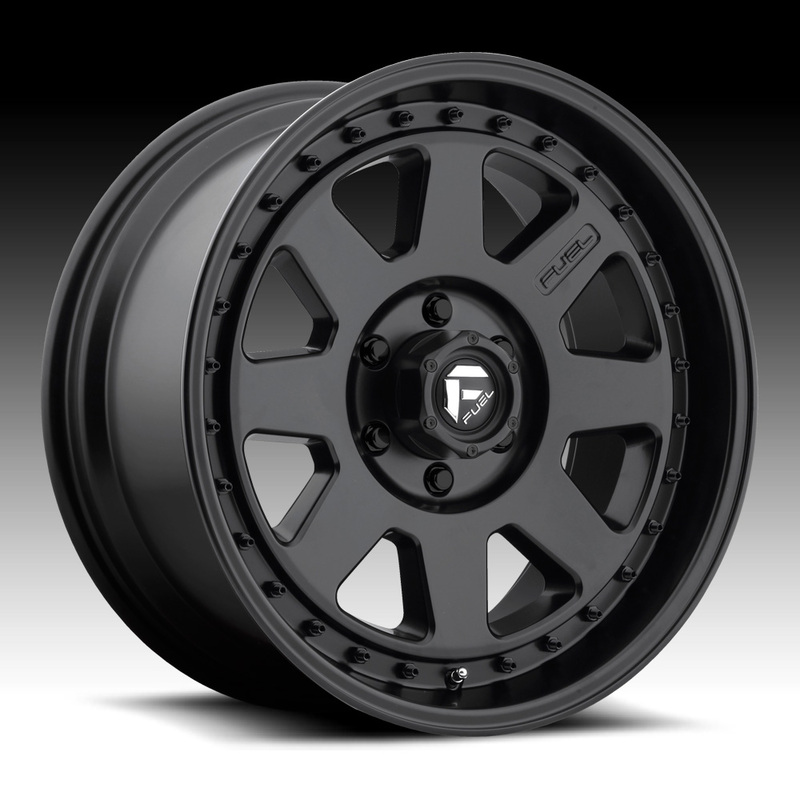 The Fuel D544 Summit black wheel is available in a 20x9 size. The Fuel D544 wheel is available in standard, leveled and lifted truck applications. Free shipping on all Fuel wheels. Free lug kit with the purchase of a set of Fuel D544 Summit black wheels.